South Africans cannot get enough of the wide open spaces of the great outdoors. Give us the opportunity to do a bit of hiking and camping, and any kind of off-roading, and we’re there! 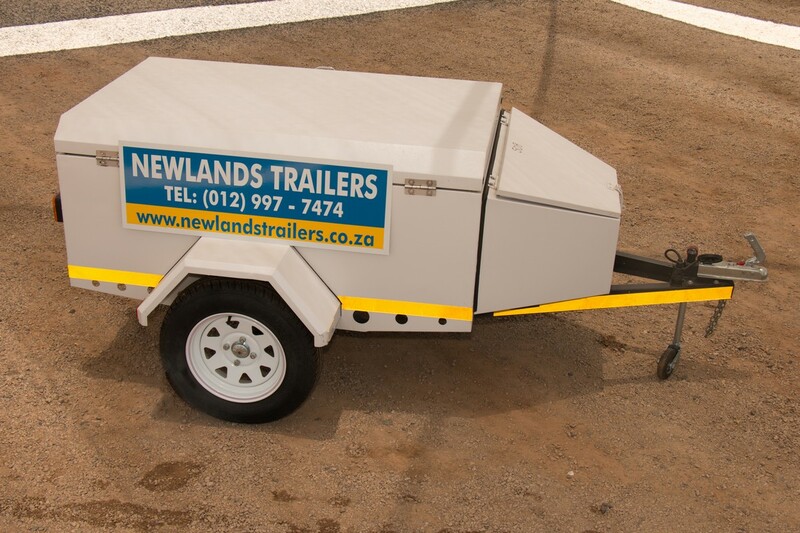 When you are planning that epic outdoor adventure and you are looking for a great way to safely transport all your kit (without overcrowding your vehicle) hiring a trailer is likely to be your first good decision. 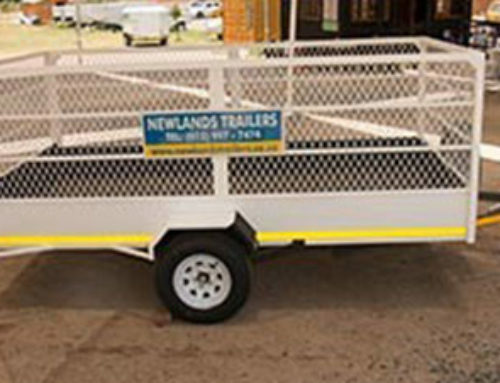 While most modern trailers are made for use in the city, there are plenty out there designed just to be used off-road. South Africa’s 4×4 trails offer one insanely bumpy ride. 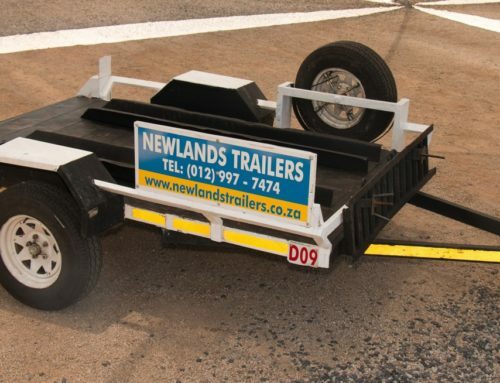 Your 4×4 will definitely make it up the track with ease, but what about your trailer? 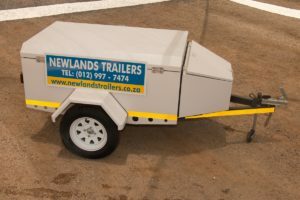 Newlands Trailers is Pretoria’s most trusted trailer hire company and not only are our prices affordable, but we have a variety of trailers for your consideration. 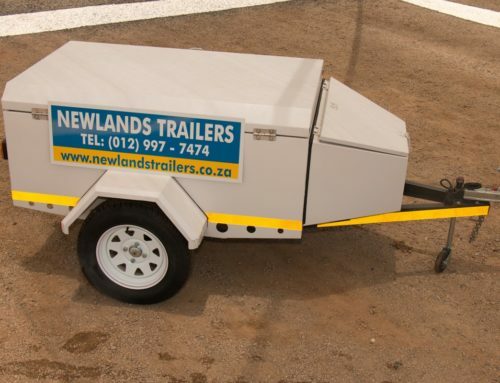 Our trailers for hire are not exactly what you’d have in mind for off-road adventures but that doesn’t mean you can’t ask and allow us to assist you in your search for that perfect add-on. Ultimately, your final selection is one that will be based on your needs and the price. 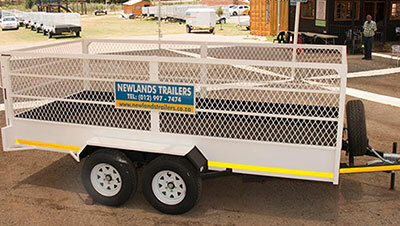 Hiring a trailer is still far more affordable than buying one, especially if it is for one-time use. 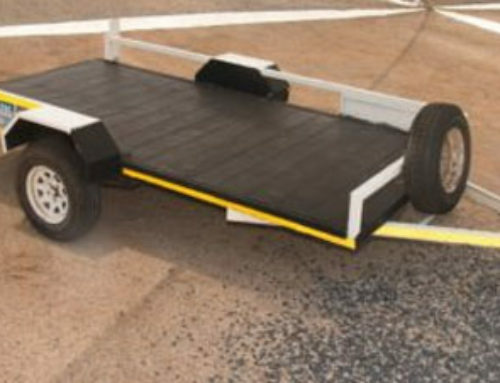 These are just a few of the things you should keep in mind when selecting a trailer. The “trailer building” industry is not regulated. This means anyone can spark a great idea, get building, and start selling trailers without having to meet any industry-specific requirements. 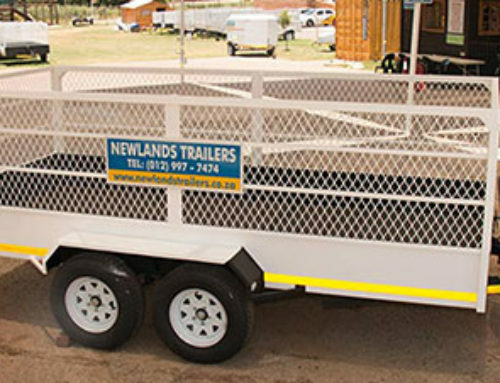 Many honest trailer manufacturers are registered with the South African Bureau of Standards, something which ensures that they adhere to the few laws that are involved in the designs. These are the manufacturers to look out for! 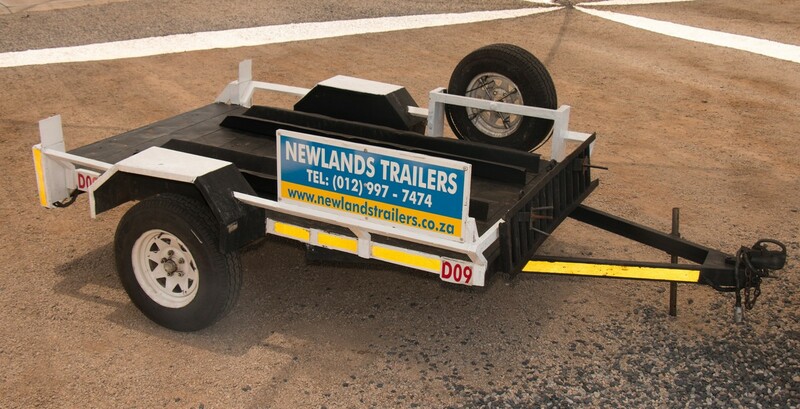 All trailers need to adhere to certain standards relating to strength (tensile and shear), rigidity and length. The axles are rated according to the weight of the trailer and when designed according to the standards, the axle won’t break or deform when used. All lights, by law, have to be placed at a specific minimum height from the surface of the road. The specific placement of reflector strips is another aspect regulated by law. 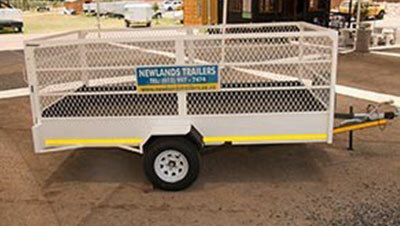 When looking around for a trailer, be sure that you know what the law says regarding this. But what is a proper camping trailer? 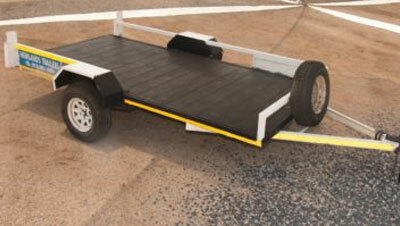 After reading all this you can probably see just how much consideration is needed before hiring your off-road trailer. Instead of looking at all of the reviews out there, make sure that you know what you should be looking for. This is the best way to prepare yourself for the adventure ahead!